Wild Mountain Discount Lift Tickets – Save Up to 41%! You live in Minnesota…why not embrace the winter weather? Hit the slopes at Wild Mountain in Taylors Falls and save up to 41% when you purchase discount lift tickets through Groupon! Equipment rental includes skis, boots, poles, and helmet or snowboard, snowboard boots, and helmet. 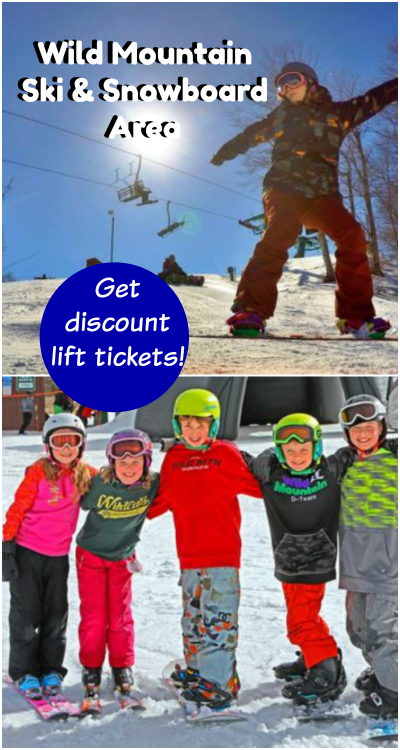 Wild Mountain lift tickets are normally priced at $51/adult (online) and $39/child ages 6-12 (online), and equipment rental is normally $24 – $30, so you’re definitely saving with this offer. Also, normal “night lift” ski tickets are $28 online and usually don’t start until 3 or 4 pm, so you’re getting in early AND saving extra with this Groupon. 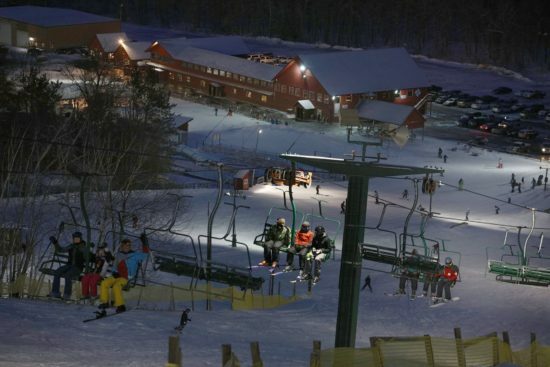 At Wild Mountain, visitors can enjoy a variety of fun activities regardless of the season. 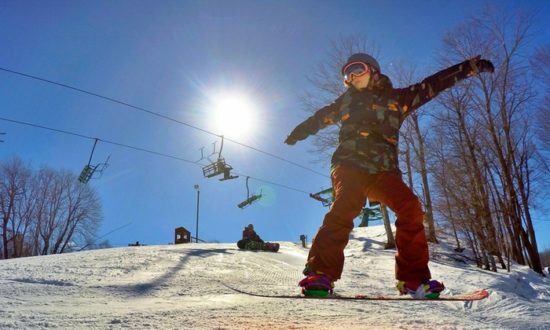 During the winter, snow lovers can partake in skiing, snowboarding, and tubing, which features 100 acres of hills encompassing 26 runs, bunny slopes for newcomers, and four terrain parks for the seasoned veterans. Once the snow melts, the winter wonderland transforms into an amusement park replete with go-karts, a 1,700-foot alpine slide, and a waterpark with several large waterslides along with a lazy river and other aquatic attractions. Families can also enjoy a game of volleyball and horseshoes, or just relax at one of the picnic tables or tents scattered throughout the park. Present your current military ID to receive $10 off. Take advantage of their Birthday Special and get a FREE lift ticket on your birthday with proof of birthdate. 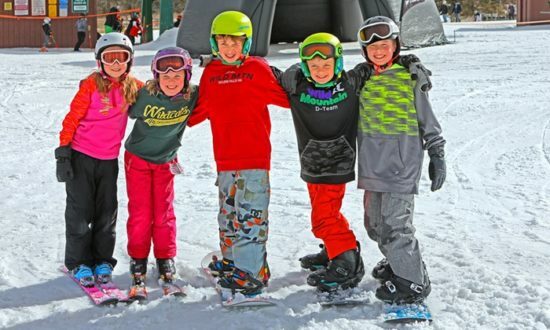 Don’t forget that Minnesota 4th graders can ski for free with the 4th Grade Passport Program!